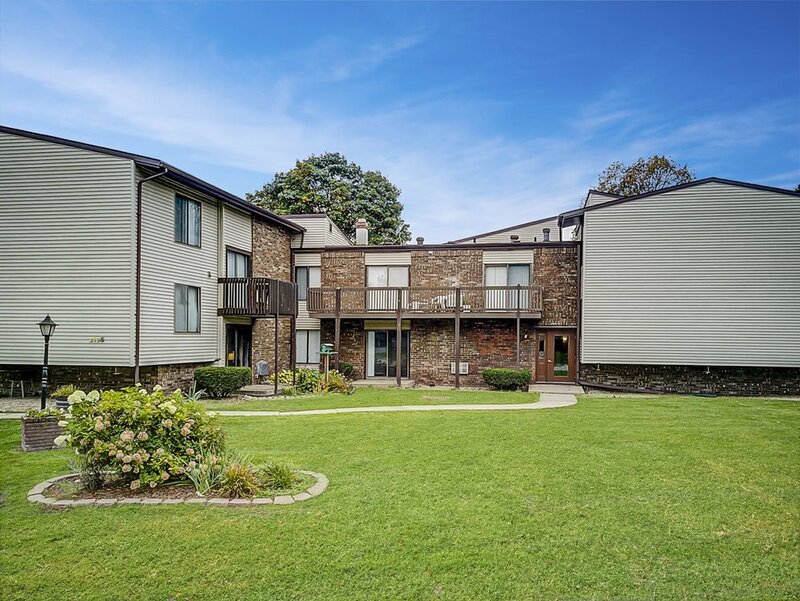 Welcome home to Camelot Court!! 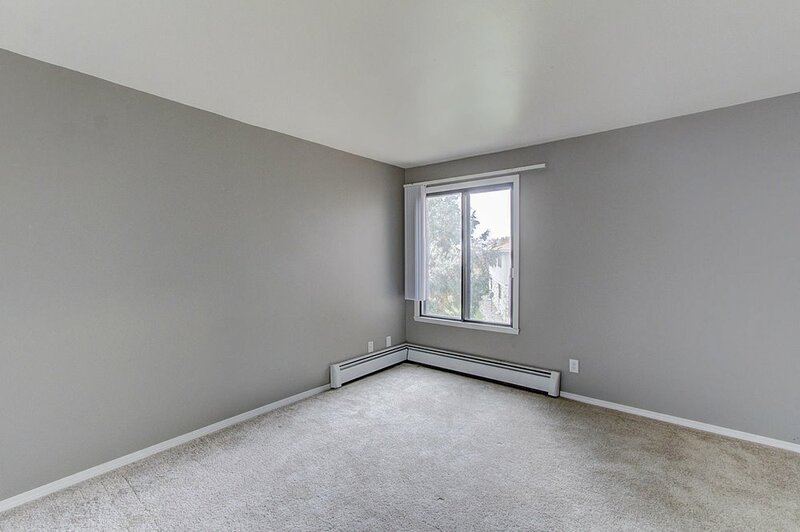 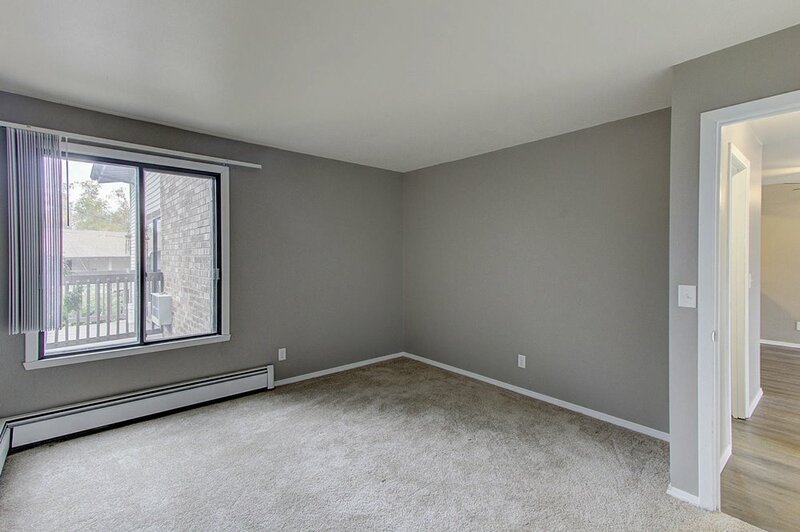 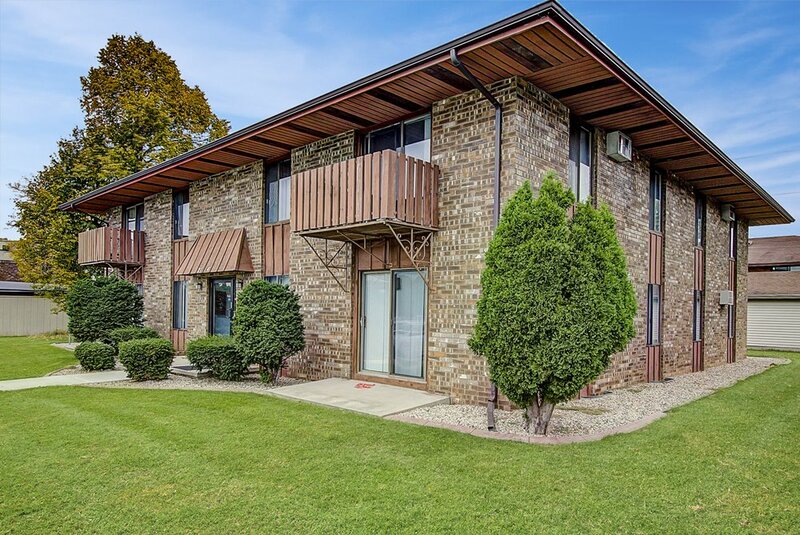 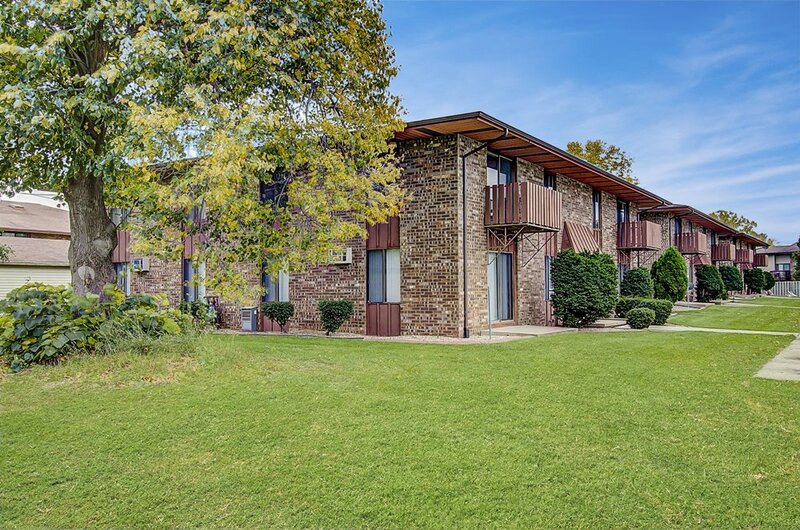 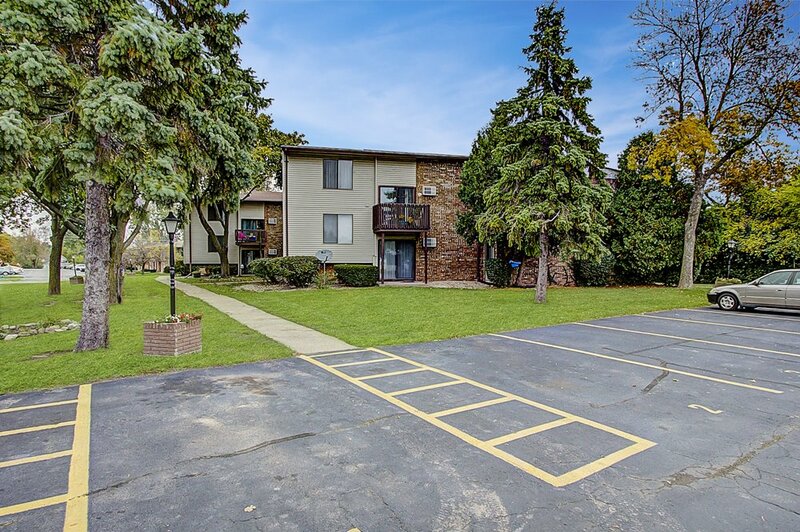 We have a nice residential community in Appleton with just a short drive to Fox River Mall. 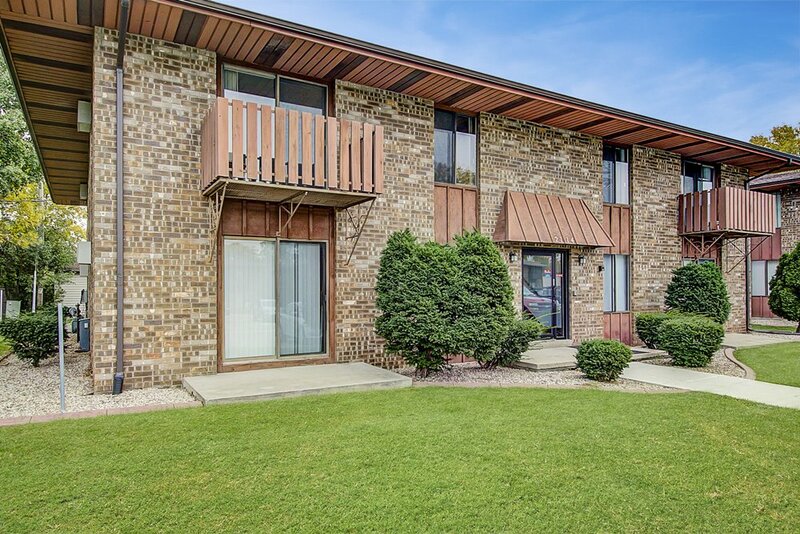 You will find this a friendly neighborhood with the conveniences of nearby shopping, schools and restaurants. 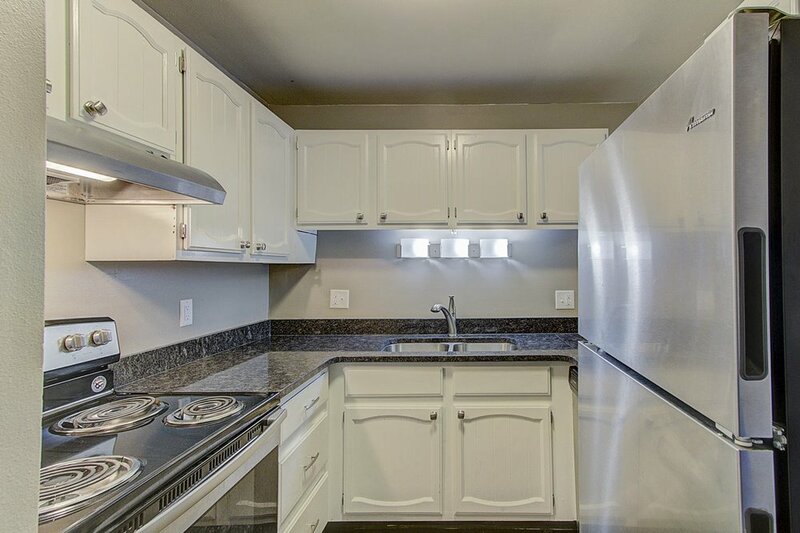 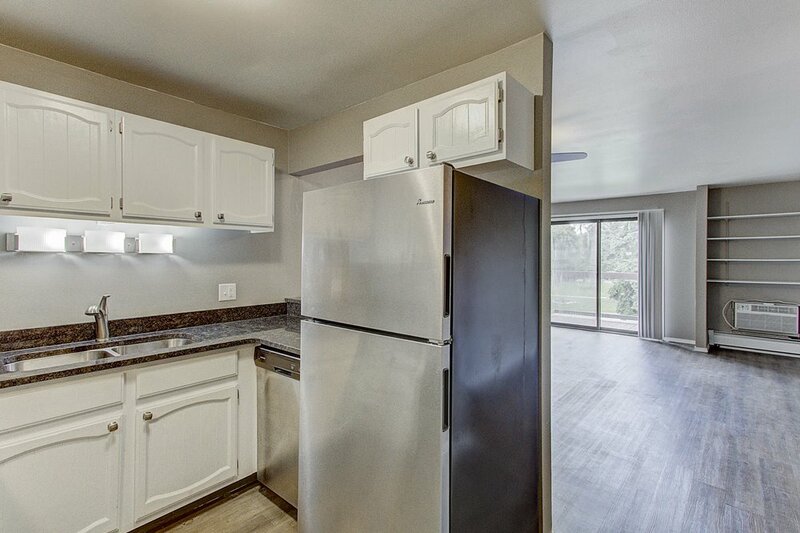 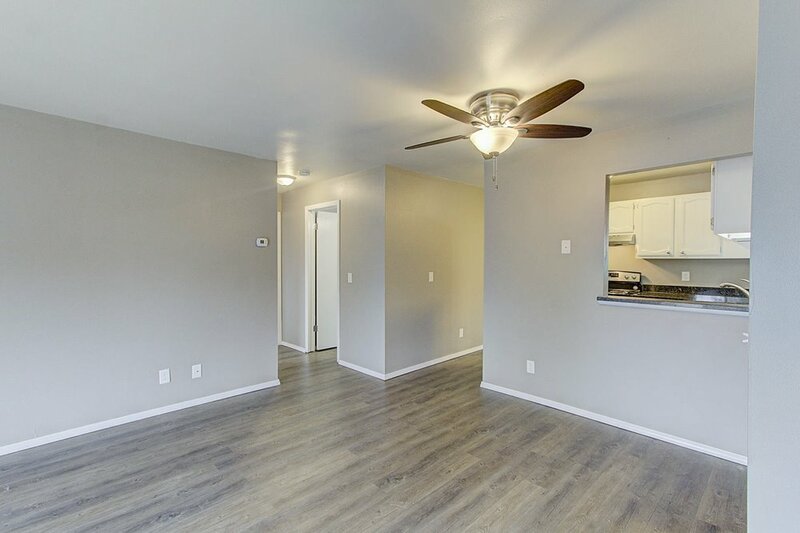 Camelot Court provides multiple floor plans, and the units are equipped with kitchen appliances. 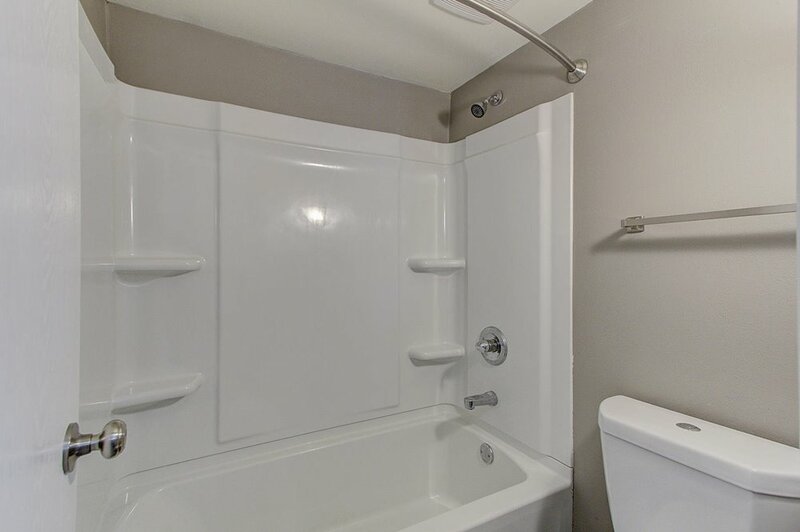 Professionally managed with 24-hour on call and on-site maintenance. 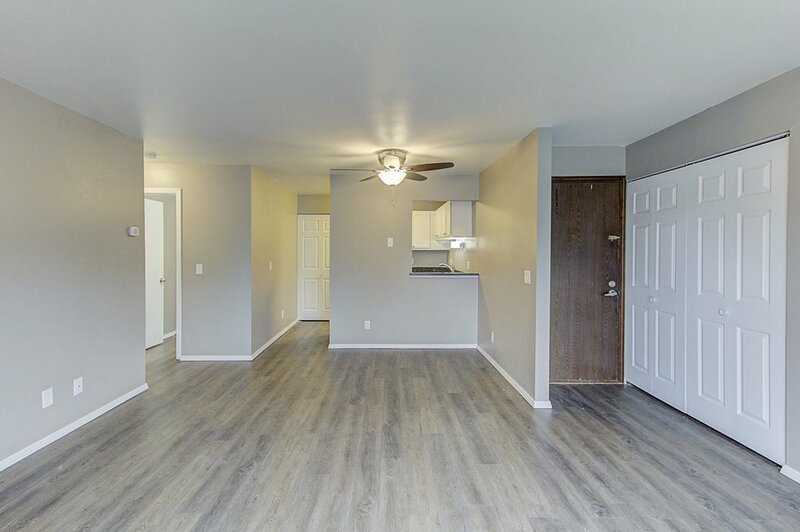 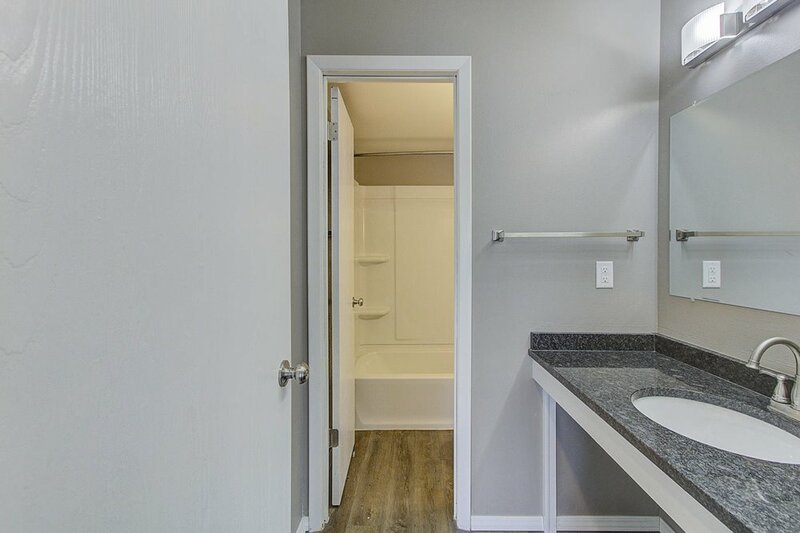 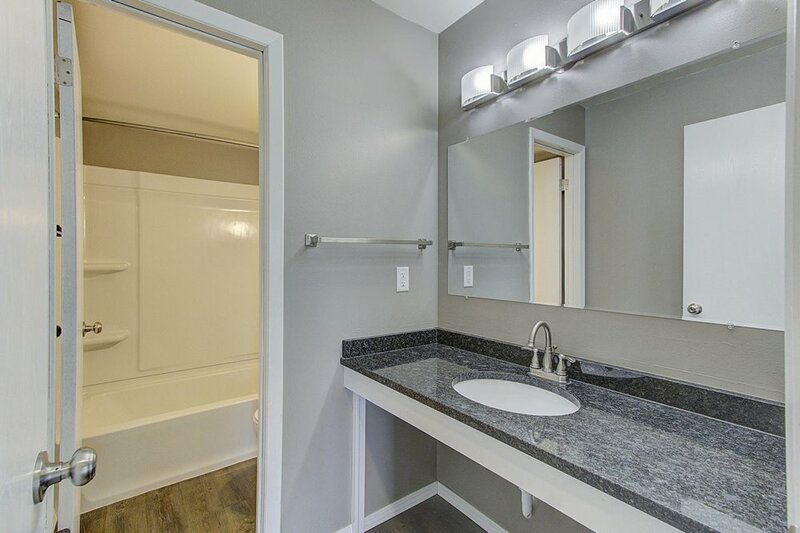 Newly renovated units are currently available. 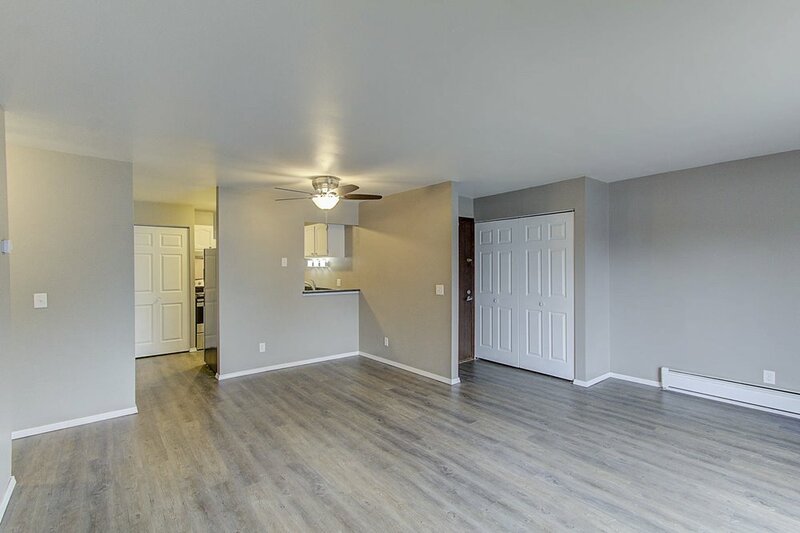 Call today to make an appointment and move to this evolving community!